It’s always nice to see older and lower spec devices brought up to date and in line with the heavyweights. 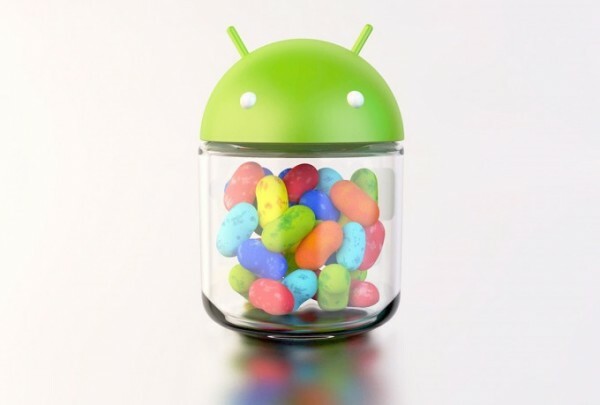 Those with ARM v6 devices such as the Samsung Galaxy Ace, Galaxy Gio or ZTE Blade, might not have ever expected to see your device running Ice Cream Sandwich, let alone Jelly Bean. That, however, is not how things work here at XDA. There’s always somebody out there who refuses to accept that their device will not run the latest version of Android. Thankfully for the three devices I just mentioned, they were right. While XDA Senior Member Matt4321 has posted an unofficial version of CM10 by konstaT for the ZTE Blade, XDA Senior Member Maclaw has been doing the same for the Samsung Galaxy Ace and Gio. Obviously these build aren’t going to be flawless, but they certainly do show that these devices are capable of a whole lot more than they are often given credit for. Senior Moderator, Newswriter, Recovering Meme Addict.